Our specialist treatment seals the fibres and creates an invisible bond that acts as a repellant by changing the surface energy. When either water or oil based liquid comes into contact with the treated fibres it beads up instead of soaking into and penetrating them. 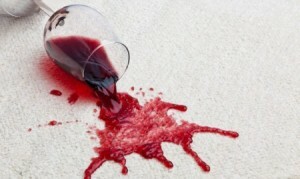 This gives you time to soak up the offending spillage with a paper towel before it can cause staining or fibre damage.